Very affordable bulk sale price to help me promote my business. Appreciate you guys greatly. Really impressed with Custom Earth Promos. Thanks for the business. These are one of my favorite products from CEP. 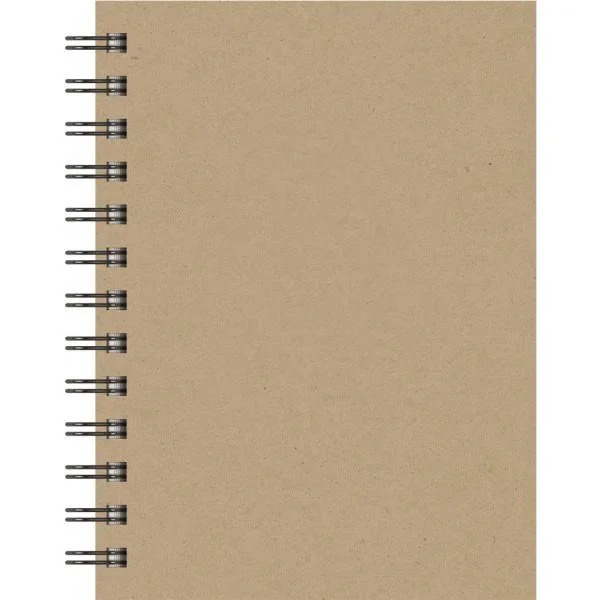 These notebooks are so simple yet keep our company logo perfectly imprinted on the front. They have been a great tool for marketing our brand. Very affordable pricing for such a quality product. We wanted to customize something a little more intimate for our clientele. We thought that these eco-friendly jotters would be a good idea. Makes for a great journal. If your trying to promoter yourself in an Eco-friendly manner, this is the way to go. Great give away for us at our latest convention. Potential clients were very appreciative of how focused we were on an Eco-friendly way too. Nice company to work with. Very efficient service. Love these earth-friendly notebooks. Placing our second order today. Our company as whole was impressed with the design process and customer service we received. Delivery was speedy too. We are constantly looking for new products for our stationary store. We found a good one in these earth-friendly notebook jotters. We put our name on them and they have been a great seller. Personalized the earth-friendly for all my literature students. Implementing an "going green" way in the class room. All our kids get a ton of use of them. Being that these notebooks are constructed out of recycled material it makes our purchase an easy one. We are buying 3,500. Supporting the environment and our brand all at the same time. Purchasing recycled products is always a goal for us. Unfortunately sometimes you sacrifice quality, in this case that is not true. Our notebook jotters looked wonderful. 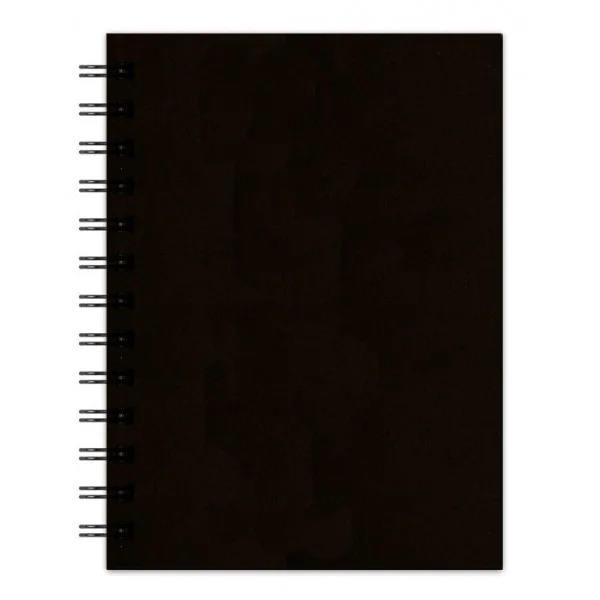 The Eco-friendly notebooks have allowed us to gain some great exposure within all our forums. I like to think that promoting an "going green" lifestyle will also pay dividends. These notebook jotters have been a wonderful way for us to gain exposure. Promoting our brand was made so much easier with such a good item. These earth-friendly notebooks were well received by all those at the convention. Wonderful way to gain exposure and maintain an eco-friendly mindset. We customized these earth-friendly notebooks for all our camp attendants. Our camp is held at the wildlife sanctuary so we maintain a "going green" environment. The imprint of our logo looks perfect. Thanks for your efficiency. Successfully promote your brand in style with our customized eco-friendly journals! Fabricated from 100% recycled raw material with a flexible binding wire and a noticeable 16” dimensioned imprinting space on the cover, this journal will effortlessly lure in consumers. 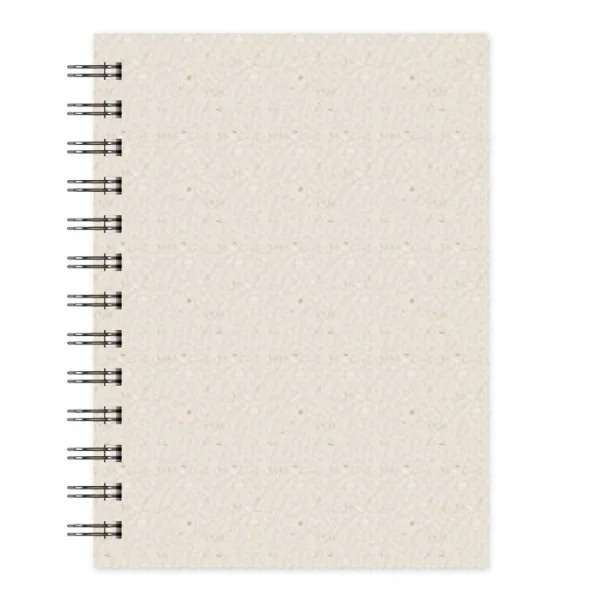 Each journal is available in three neutral tones to keep the focus solely on your brand name. We offer multiple imprinting techniques that will uniquely complement your company as it gains the ultimate brand exposure! Escalate your brand visibility to new lengths by revamping your promotional approach. Our Recycled Earth-Friendly Notebook Jotters are the key for promotional success at your next business campaign. Hand them out at upcoming events and watch them attract your future clientele. With unlimited design opportunities, you have the ability to create the exact journal cover that will best represent your brand. Suited for use amongst schools, work, and everyday necessities, our journals will pertain to all consumers and as they make use of your promotional product they will register your brand with pure appreciation. Each 100-sheet ruled eco-friendly journal has been carefully and entirely crafted using recycled raw materials throughout the manufacturing process. This ensures the encouragement of consumers to preserve our earth, which is a strategy that will be appreciated by your potential clientele. Utilizing green promotional products as your marketing tactic will not only advocate for an important “go-green” cause but will win over the hearts of your audience, all while providing you with a sense of pride for a simple contribution to preserving the earth. Rest assure, our prices are the best on the market giving us the privilege to provide you with a cost-effective, eco-friendly promotional product valued by all. Our smooth manufacturing process will ensure that your order is delivered to you within 10 to 15 days. If you have an upcoming event and need your customized journals faster than the usual delivery schedule, we offer rush services upon request to deliver your bulk order in time for your event. Choose from 36 foil colors to find the exact color tone that vividly expresses your logo on the front cover of the journal. Simply contact our on-staff design team with any questions or customary design advice ranging from which foil imprint best highlights your brand to an opinion on your final design. You also have the option to order pre-product samples to grasp a better idea of how your customized notebook journals will appear before placing a delivery of your final bulk order. Send us your customized specifications and allow us to create a unique product that exclusively promotes your brand!